At long last, Hoopla, our popular source for streaming television and movies (as well as graphic novels, ebooks, music, and audiobooks) is now available to use on Roku, Apple TV, Fire TV, and Android TV! 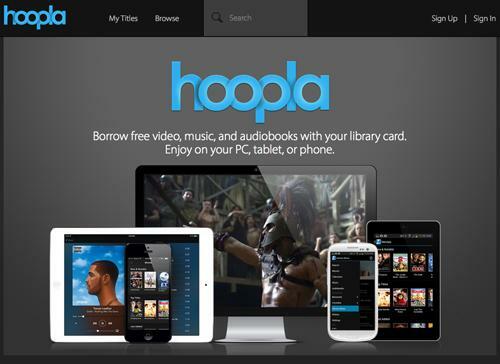 View the following video tutorials below to add Hoopla to your digital media player of choice. For written instructions, visit Hoopla's Help section. Hoopla and our other streaming video service, Kanopy, compliment each other well, with Kanopy offering more independent, foreign, arthouse, and documentary films to Hoopla's more mainstream collection. You can also now search directly from our online catalog for Streaming Video and find offerings from both digital media services. There's truly something for everyone! 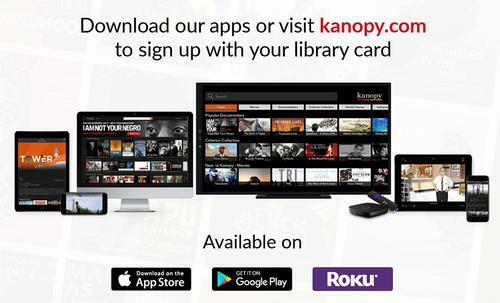 Like all of the Free Library's Digital Media offerings, Hoopla and Kanopy are completely free with your library card. 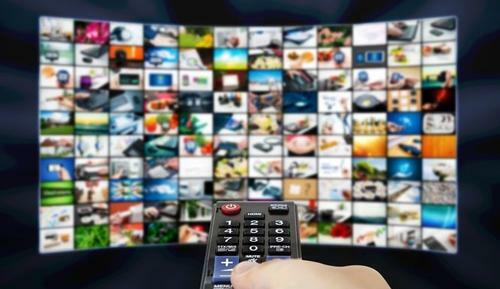 Every cardholder can check out 4 items a month from each streaming service. That's a lot of entertainment! You can now stream Hoopla and Kanopy from digital media players like Roku, Apple TV, Fire TV, and Android TV! Add a Comment to Now Showing: Hoopla on the Big(er) Screen!